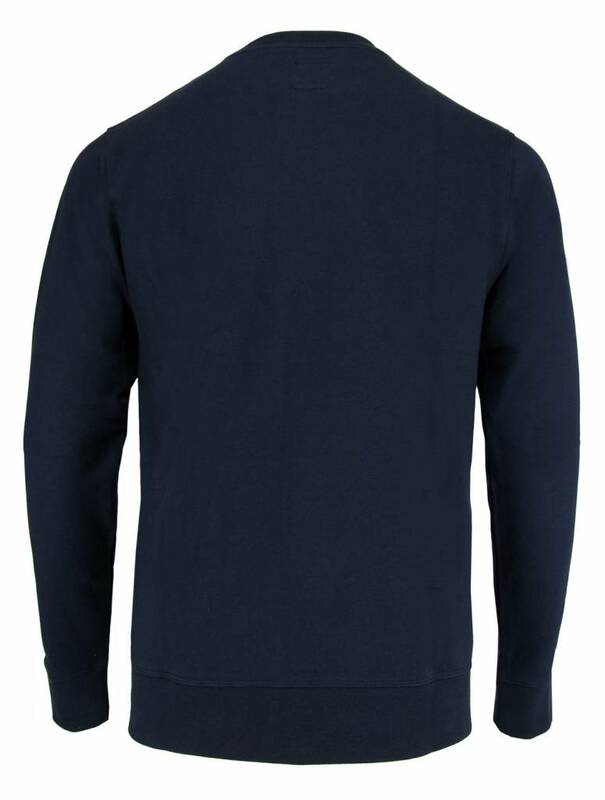 Navy sweater from the Dutch brand The Goodpeople from the FW18 / 19 collection. 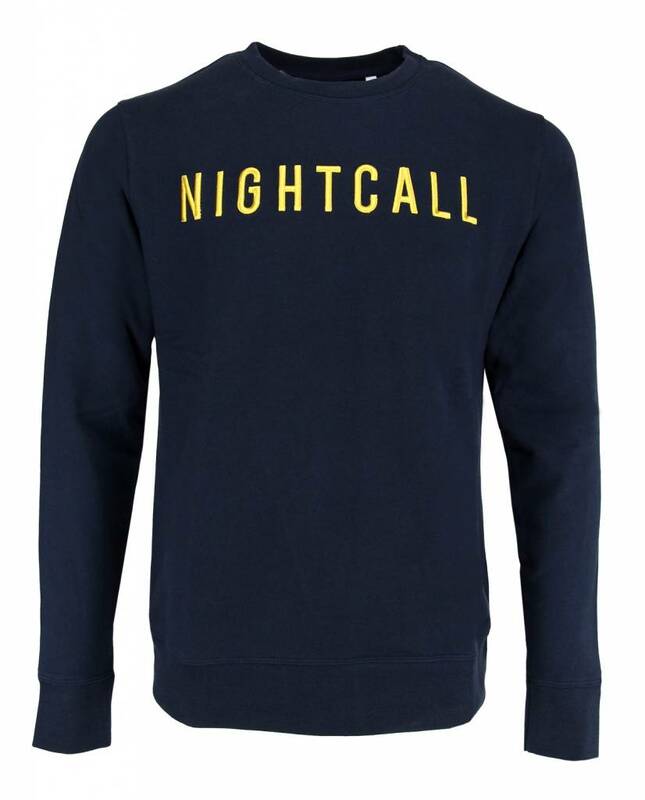 The Burbank sweater has 'Nightcall' embroidered in yellow letters on the chest. 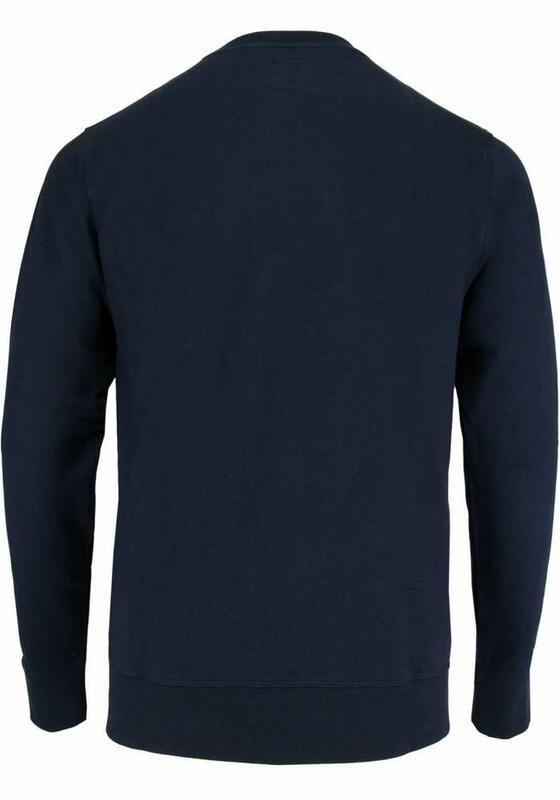 This sweater is nice and soft and made of 100% cotton. 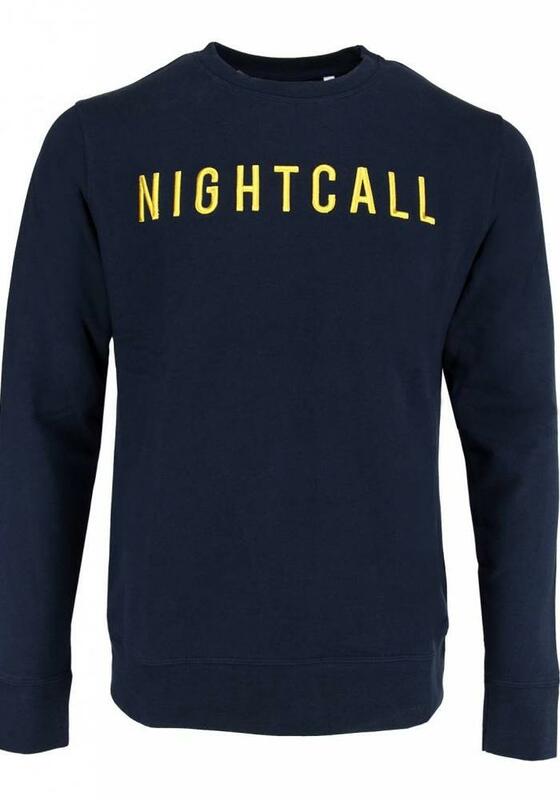 Wear the sweater with sneakers and a chino for a nice casual look. The fit is normal. The Burbank sweater from The Goodpeople is made in Portugal.